due to technical problems with our email provider, mailchimp, we are unable to fulfill your requests for guides this weekend. we apologize for the inconvenience. Thank you for signing up. 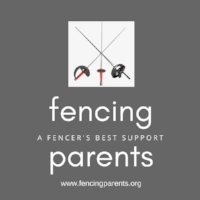 Our popular PDF guide How to Qualify for 2019 Fencing Summer Nationals and July Challenge is on its way to you right now. Check your Inbox.